Put a touch of Kawaii into your festive shopping at the Hyper Japan Christmas market. It’s a festival of colourful Japanese arts and culture, with tonnes of activities for grown ups and tiny cheapos alike. Shop for cool gifts, including traditional crafts or stock up on Japanese snacks for yourself. If you’re feeling crafty, you can join one of the hands-on sessions. Events include decorating your own latte with famous barista Kazuki Yamamoto, cookery workshops with former Masterchef finalist Andrew Kojima and painting kitsune fox masks. For those who prefer to spectate, there plenty of activities, including the Sanrio Artbox, a gaming area with lots of giveaways from PS4, PSVita, and Nintendo 3DS. 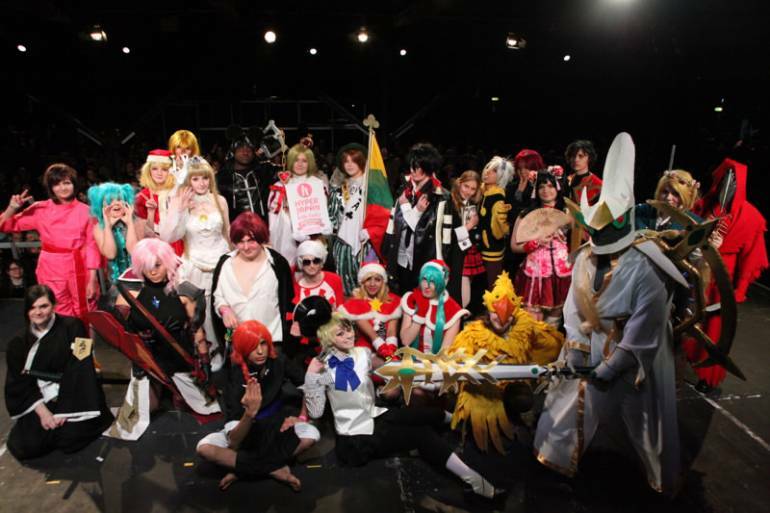 Cosplayers can participate in the COSParade, or compete for £150 prize voucher from Tofu Cute in the COSTest.